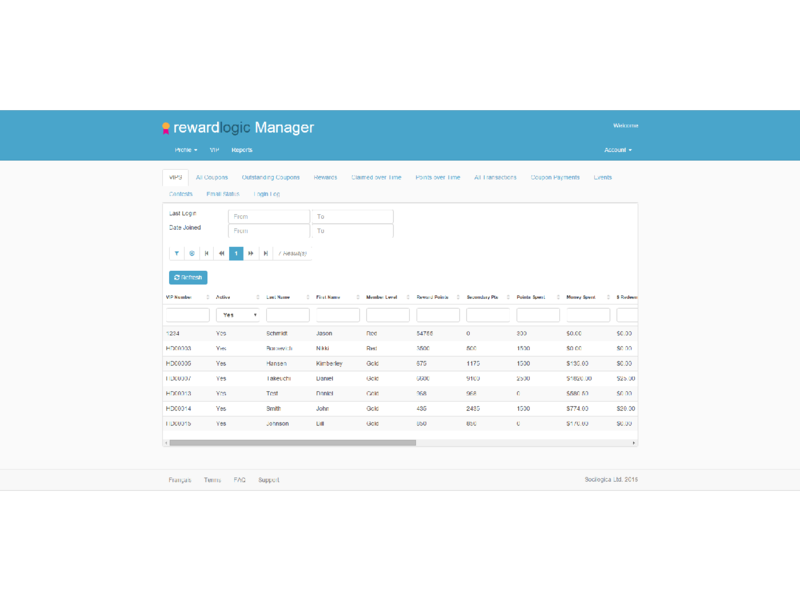 Rewardlogic tracks all sales transactions, email and push communication and Beacon events generated through your POS system or through Rewardlogic Apps. 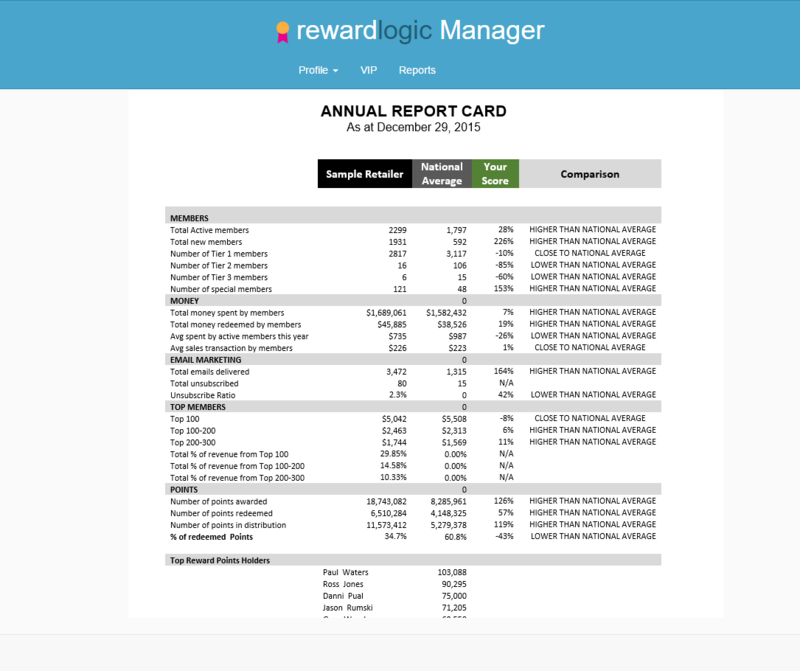 67% unique opens - email statistics generated from Rewardlogic email analytics - December, 2015. 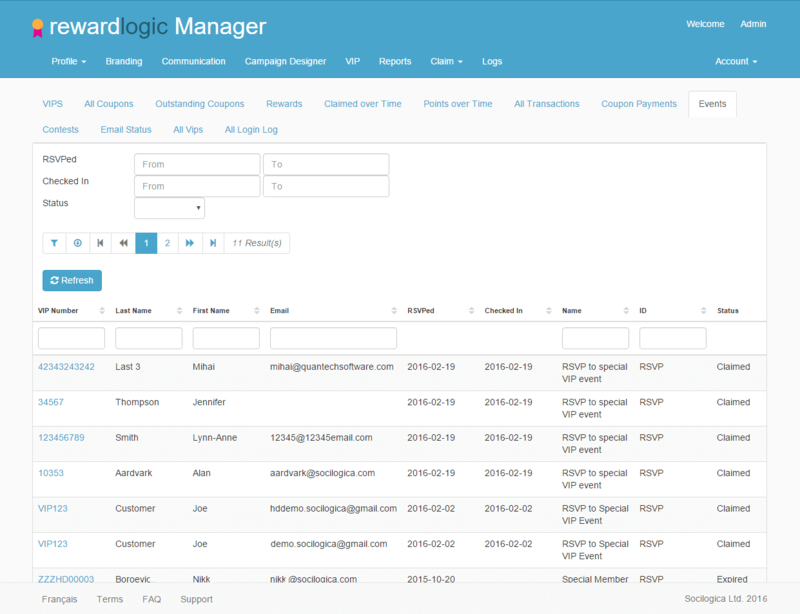 Rewardlogic Manager tracks your customer sales, points and redemption history. Data from your POS system is transmitted in a near real-time way to Rewardlogic, where the detailed reporting system will give you all the information you need to track the return on your investment and to understand what your customers want. 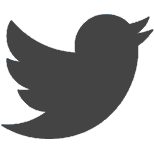 15% of total revenue generated by top 300 customers. $38,000 per year in redemptions driving $1.5M in revenue. You will receive a customized annual report card by the end of each calendar year. 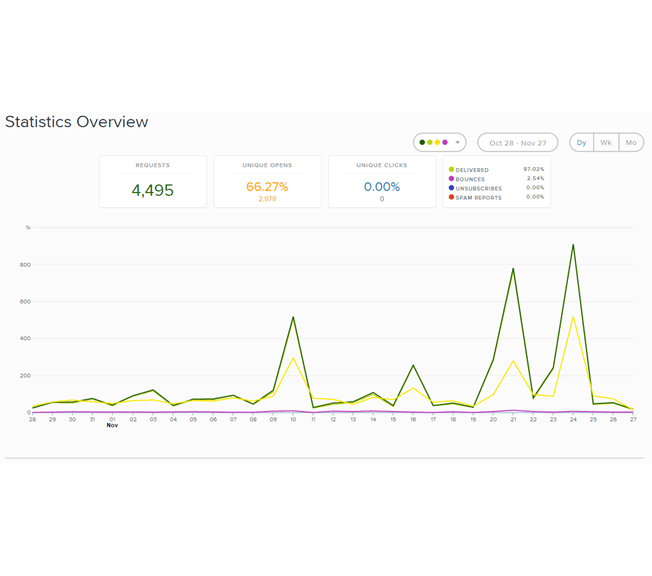 We help our clients design and launch loyalty campaigns and provide campaign reports that combine the data from all locations and report on the results. These results are used to determine and track the success of each campaign. Review any customer to see all transactional activity that has occurred and the invoice item details from your POS system.